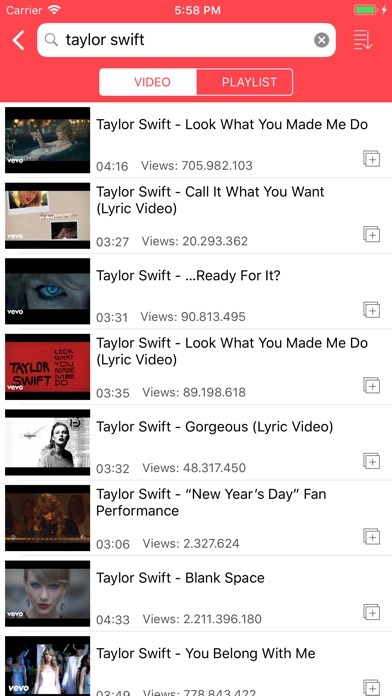 iMusic allows you to search and listen to millions of songs on YouTube for free! 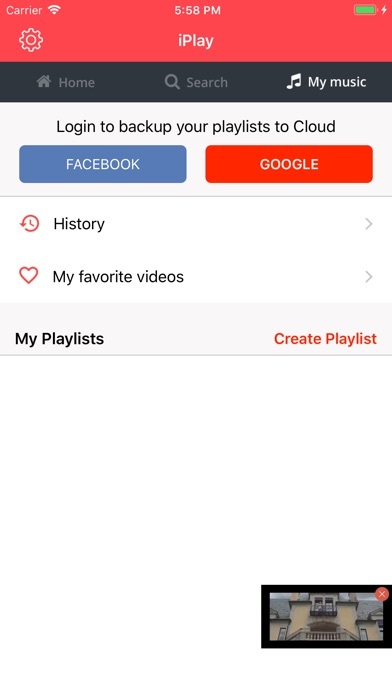 Stream and watch all online videos from YouTube with iMusic now! • Share videos to Facebook, Twitter, SMS or e-mail. • No cache, no cookies, no history - always feel safe & happy YouTube video watching!